IAPGH Young Professionals Happy Hour! 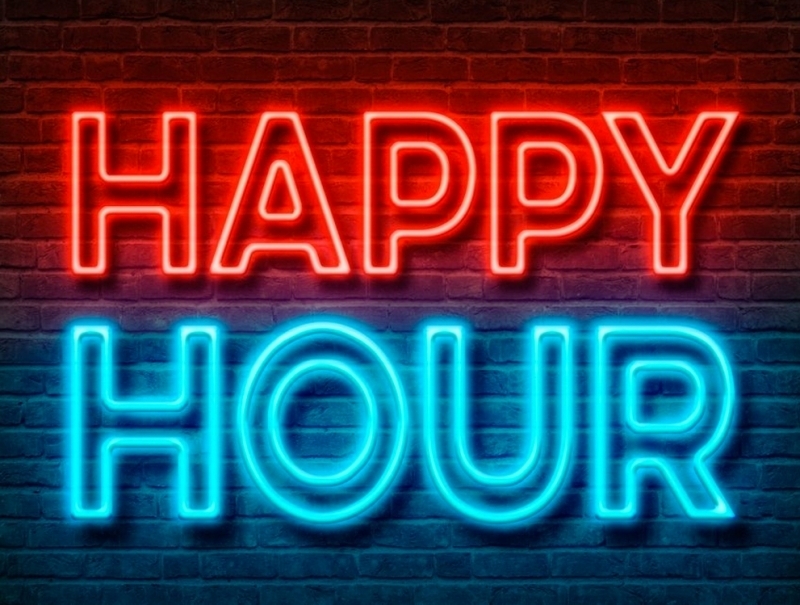 As the year is coming to an end we want to invite you to take a break and relax while networking with friends and colleagues during yet another IAPGH Young Professionals happy hour. We will be meeting at La Grange (2517 Ralph St, Houston, TX 77006, USA) on Thursday, December 7th from 6 to 9 pm, and the first round of beers will be on us! Feel free to invite colleagues/friends that are interested in expanding their Latin America O&G network, the more the merrier.